Pacific Boychoir's Day Camp provides a fun, safe, educational environment for boys ages 5-10 years to play, build relationships, learn to collaborate and develop their musical, and social skills. Guided by PBA’s highly qualified staff and alumni counselors, boys learn with hands-on Orff instruments, Kodály games and activities, music theory, and vocal coaching. The camp also includes team-building games and exciting off-site adventures, including swimming, hiking, bowling, and more! Lunch not included – please provide your own bag lunch. Pacific Boychoir Academy, 215 Ridgeway Avenue in Oakland, and our daily adventures take us all around the Bay Area. Monday, July 29, to Friday, August 2, 2019. 9am-4pm, with extended care available from 8am-5pm for $10/hour. AM Activities: Orff ensemble, Kodály instruction, music theory coaching, and vocal development classes. 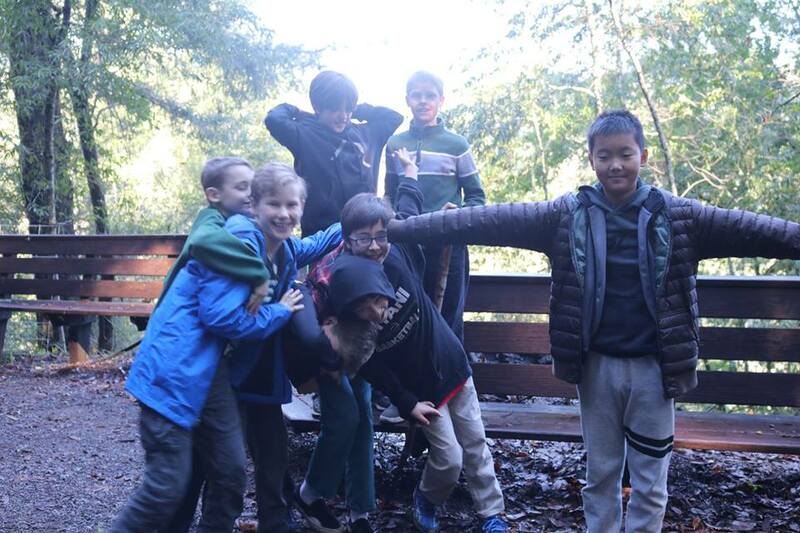 PM Activities: bowling, Little Farm, USS Hornet, Crab Cove, outdoor daytime camping experience, and swimming at Lake Temescal.